As parents, when you feel like you deserve a break, you usually have to plan your off-time way in advance. With Babysitting.today however, you’ll never have to wait again. 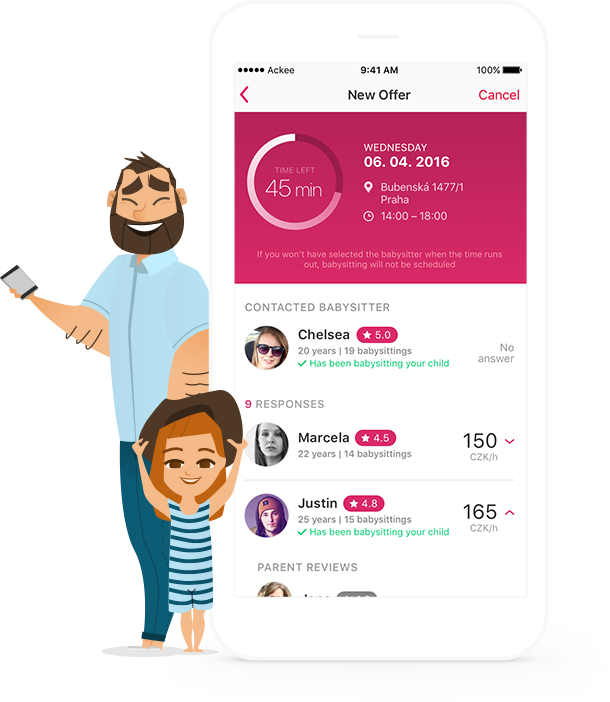 Parents can now find the best nannies and connect with them immediately. Within just a few minutes you’ll be opening your door to a nanny as well as a whole new world of free time! 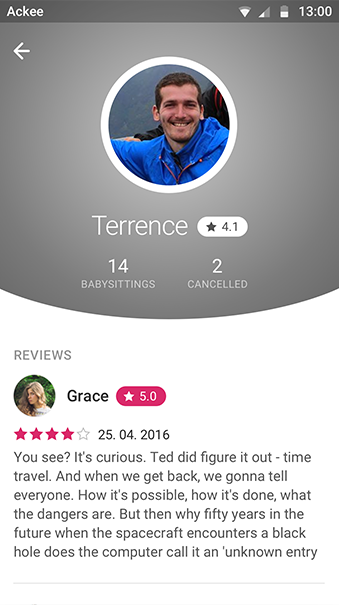 The aim was to create a babysitting app that will be off the beaten track. An analysis of users’ needs identified the ordering process as the key factor - the easier and faster the process is, the more potential for success the app has. We Help Beginners Out Thanks to Our Intuitive CMS. Balancing the service was an important factor for us. We wanted the system to take into consideration those babysitters that remained inactive for a period or who didn’t have up-to-date references. As a solution, we included a CMS system into the app. 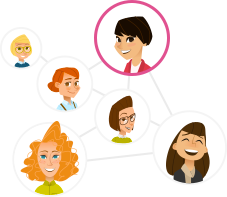 The CMS system secures all administrative interfaces and enables parents to find the best nanny in the neighborhood. 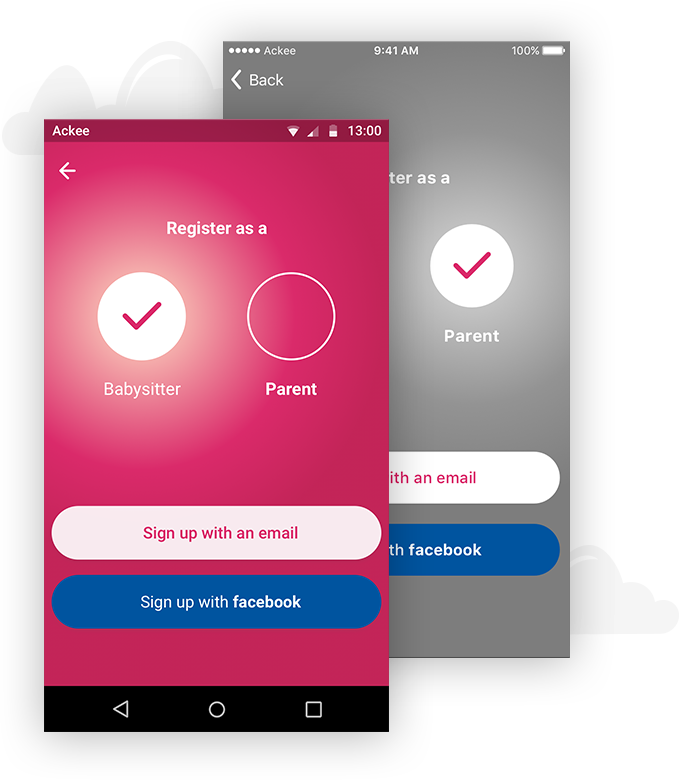 We used the latest cloud technologies for Babysitting.today, creating a unique service by intertwining social networking principles with the advantages of mobile apps. 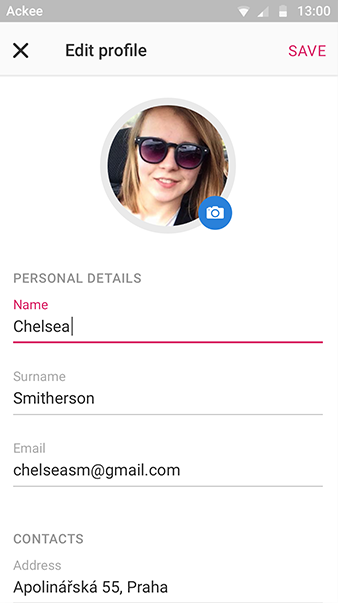 The app´s interface adapts itself according to the user’s profile (whether they’re a parent or a nanny). 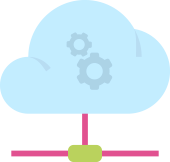 The app has been created in order to grow with the start-up. We exist in a consistent phase of problem-free development. 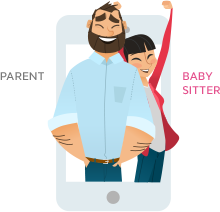 The mobile app Babysitting.today connects parents with nannies. It works on the principle of common collaboration. Parents may decide on a nannie´s rating as well as nannies on a parent´s rating. 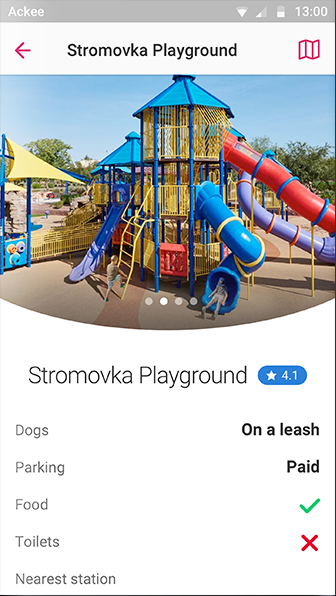 Finding a babysitter has never been easier. I have collaborated with Ackee for 2 years. I chose them because they are the best.